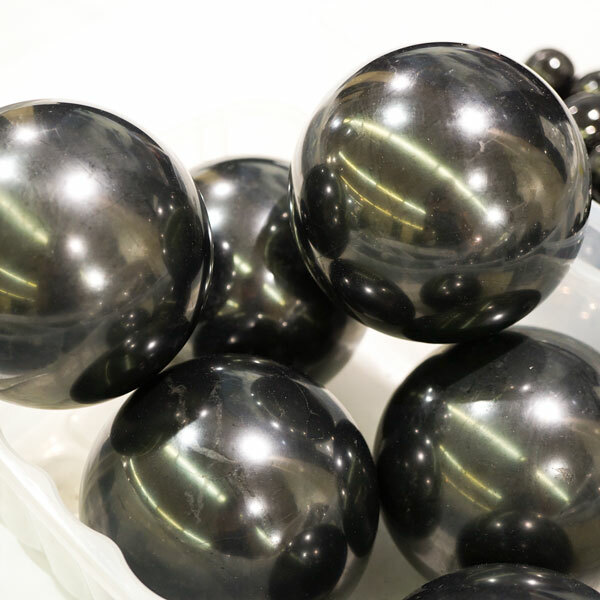 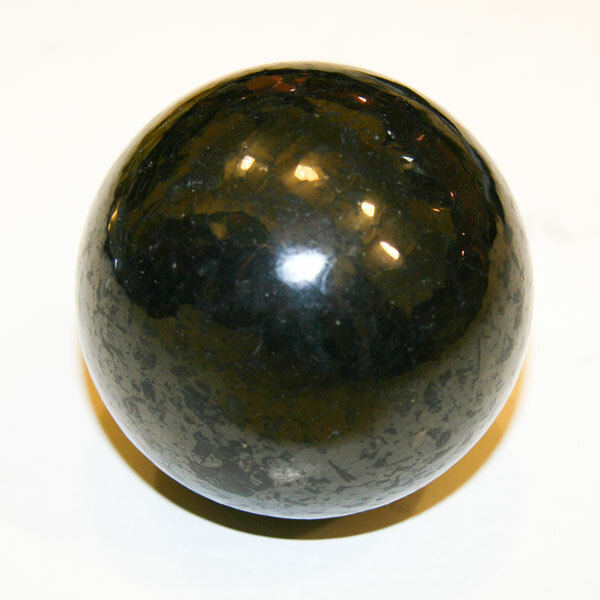 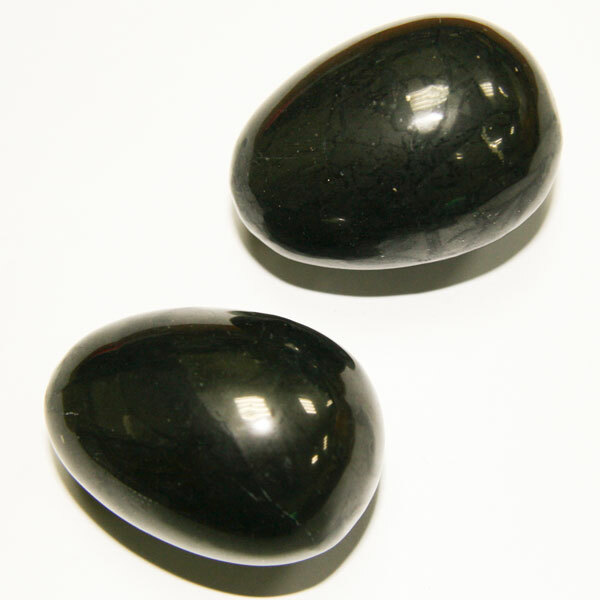 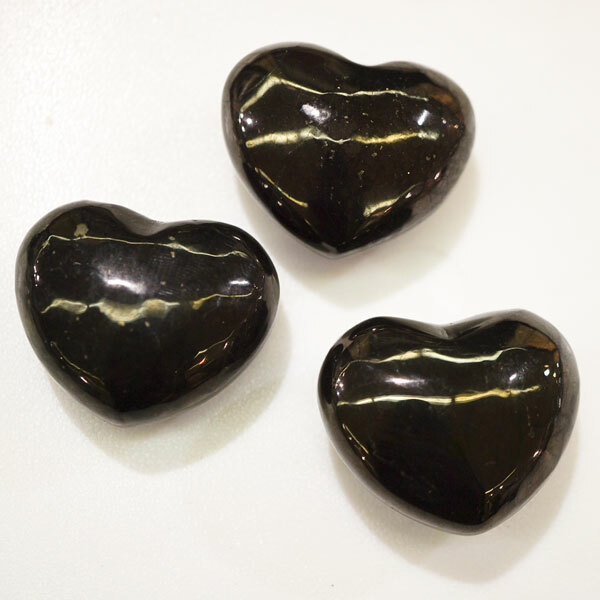 Our standard sizes of shungite spheres are 20mm, 25mm, 30mm, 35mm, 40mm, 50mm, 60mm, 75mm, 100mm, 150mm and 200mm, but we can make practically any size for orders. 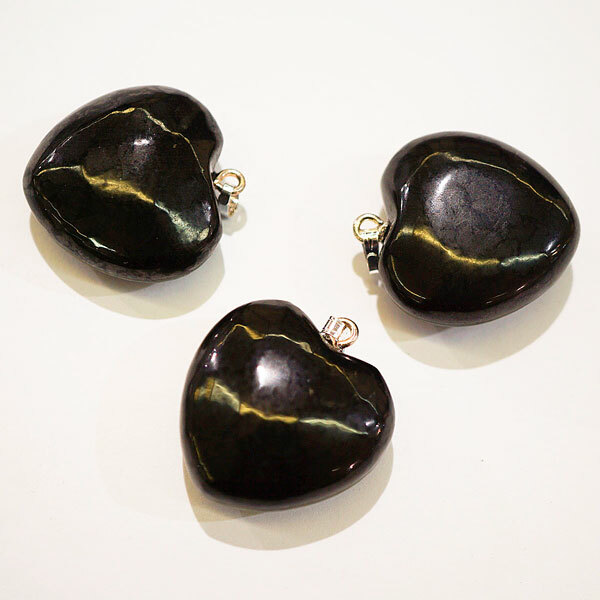 Eggs are available in two sizes - 18x25mm and 35x48mm, same for hearts - 25x25x12mm and 35x30x20mm. 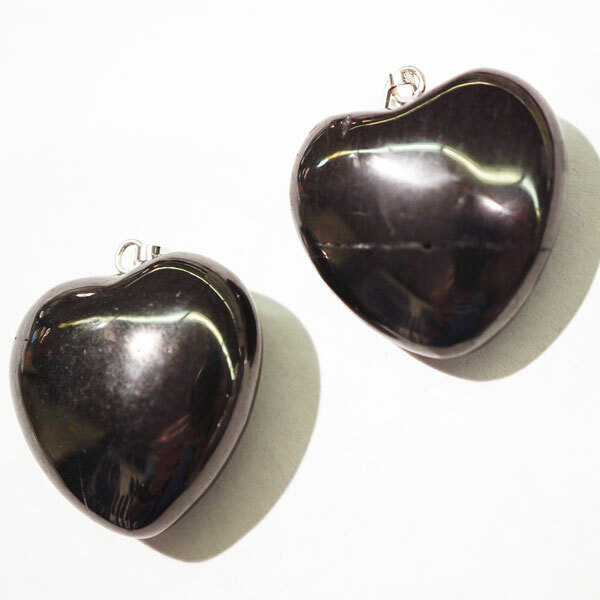 There are also heart shape pendants.